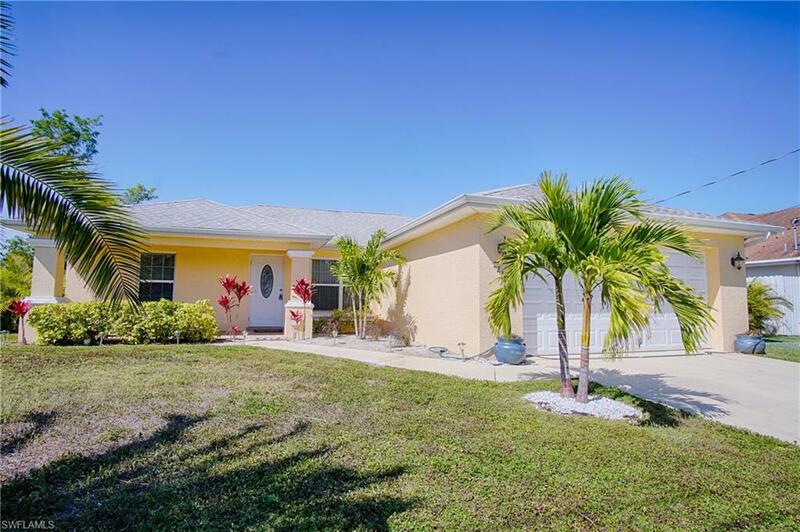 2231 NE 5th Ter, Cape Coral, FL 33909 (MLS #218081768) :: Clausen Properties, Inc. 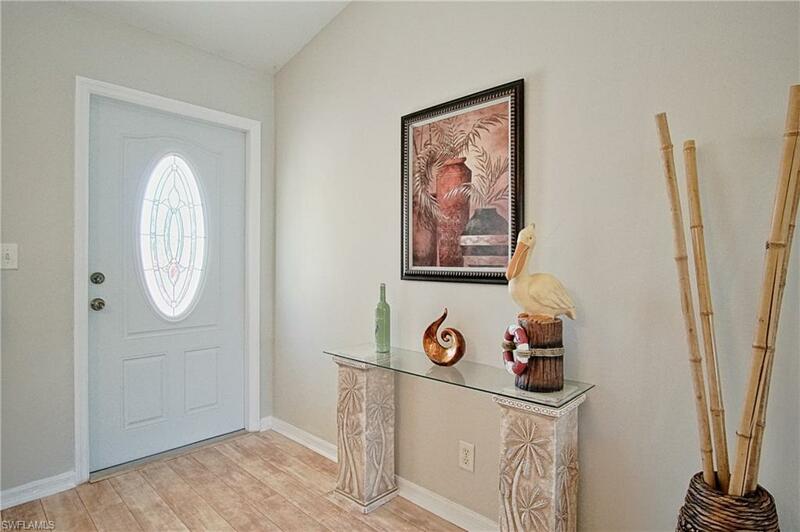 Pool home on fresh water canal, outdoor grill, fish from your backyard, lots of birds & wildlife too. Vibrant yet serene decor, great floorplan for gathering, easy flow & comfortable living. 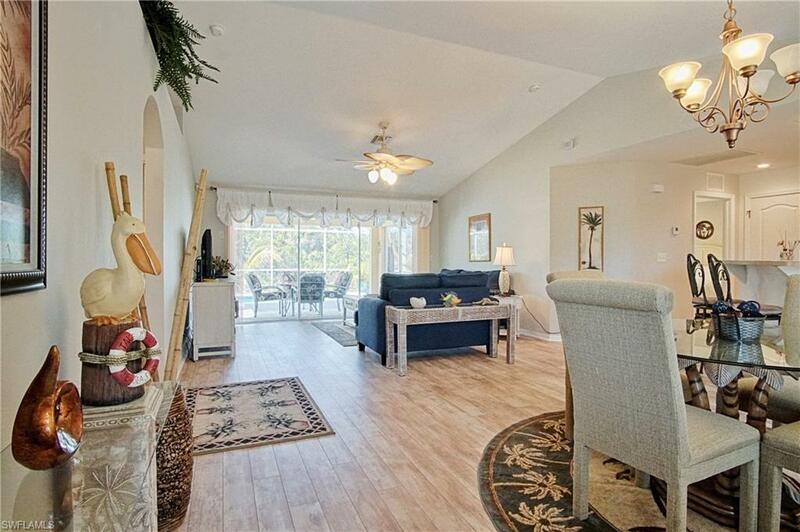 3/2 home offers both AC & heat, full amenities & heated pool, TV in every bedroom & living room, incl. Roku TV with cable & access to Netflix/Amazon Prime/Hulu & IPTV with all international station. 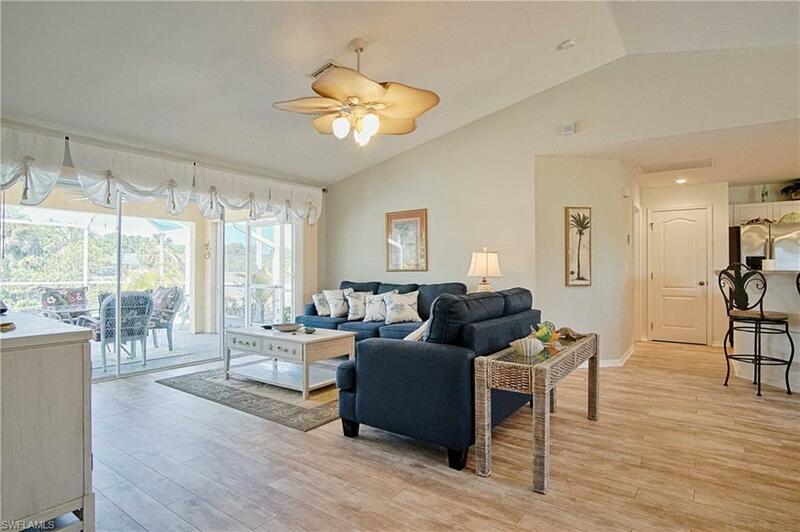 Easy access to all attractions, shopping, restaurants, yacht club... Welcome to this tropical treasure! Listing courtesy of Cynthia Brown of Right Choice Realty, Llc.